QFC & Fred Meyer 4x Fuel Rewards Promotion! Fred Meyer and QFC (Kroger stores) are running the very popular gift card promotion for the next two weeks, where you can earn 4X fuel points on 100’s of gift cards, with a digital coupon. That means 100 Fuel Points for every $25 you spend on gift cards! I LOVE these promotions as they can help you save big on gas prices. Its perfect timing too, if you are planning any road trips for Spring Break or anything else. We know many of you love these special gift card promotions too, so be sure to let us know what your favorite gift cards to buy are. These type of promotions only come around a few times a year, and are a great way to save on fuel, which can be hard to find good discounts for. To get the extra fuel points with your purchases, you will need to download the special digital coupon. The digital coupon will then be added to your loyalty card, and the extra fuel points will be added to your account when you buy qualifying gift cards, so be sure to use your rewards card at checkout. Download the Fred Meyer ecoupon here, promotion runs from 3/5 to 3/18 at Fred Meyer. Download the QFC ecoupon here, promotion runs from 3/8 to 3/21 at QFC. This is one of our favorite ways to save on Disneyland trips, if you have one of those planned. We buy the Disney gift cards that we can use to pay for our vacation, and then earn the extra gas points to help us save on gas costs getting there! Use it to buy gift cards to places you shop regularly (Amazon, etc). Then you can use the gift cards to get your normal monthly shopping done, and save money on gas costs too! Need a date night? 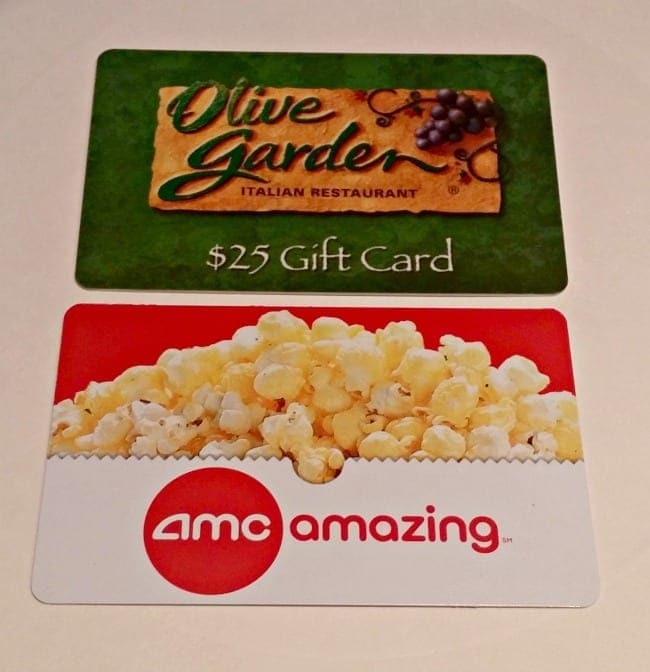 Grab a movie and favorite restaurant gift card, and get extra fuel points too! Are you planning any home projects around the house? Grab a Home Depot or Lowes card, and pay for your home improvement projects with that, and earn extra fuel points for doing that! Stock up on gift cards for your gift closet. 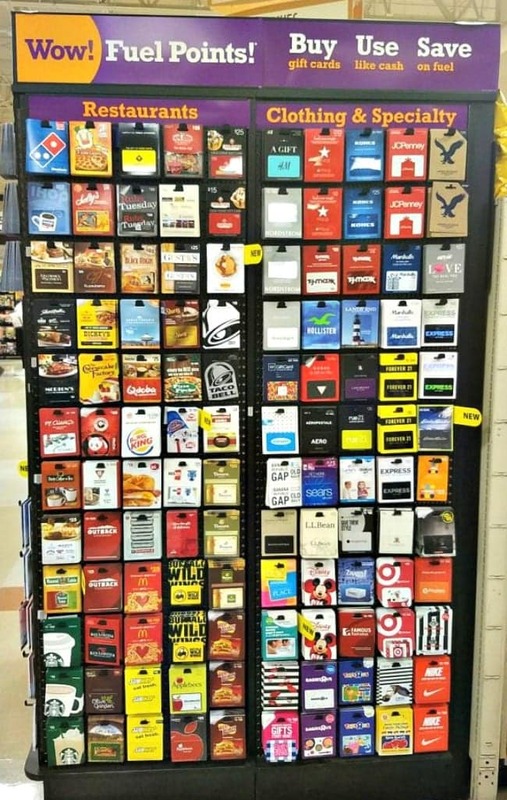 I love to buy gift cards, to have on hand for last minute gifts (ie I love to grab Starbucks cards for teacher gifts, last minute parties or showers, or just because gifts)! 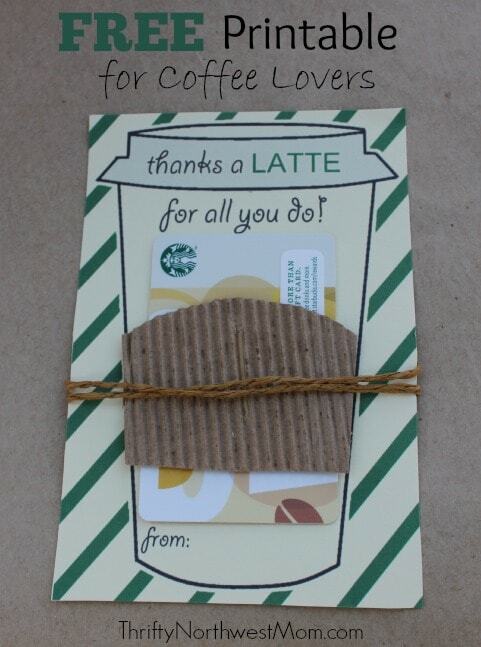 Stock up on the Starbucks gifts cards in this sale, then grab this free printable to gift the card to someone with. Blessing Cards – buy cards that you can have to hand out to someone who is going through tough times, and in need of neccessities. Good examples here, are a gas card, or perhaps a Macys card they can use for clothing needs if they have kids, etc. 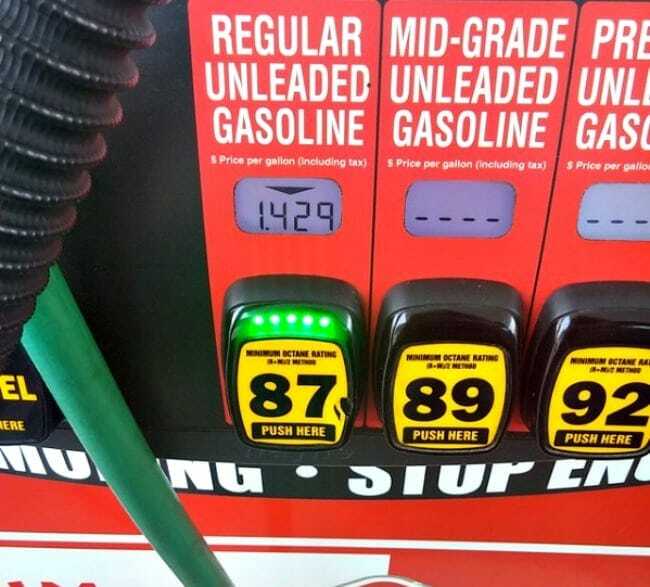 What are some of your favorite ways to use gift card promotions to save on your gas prices? 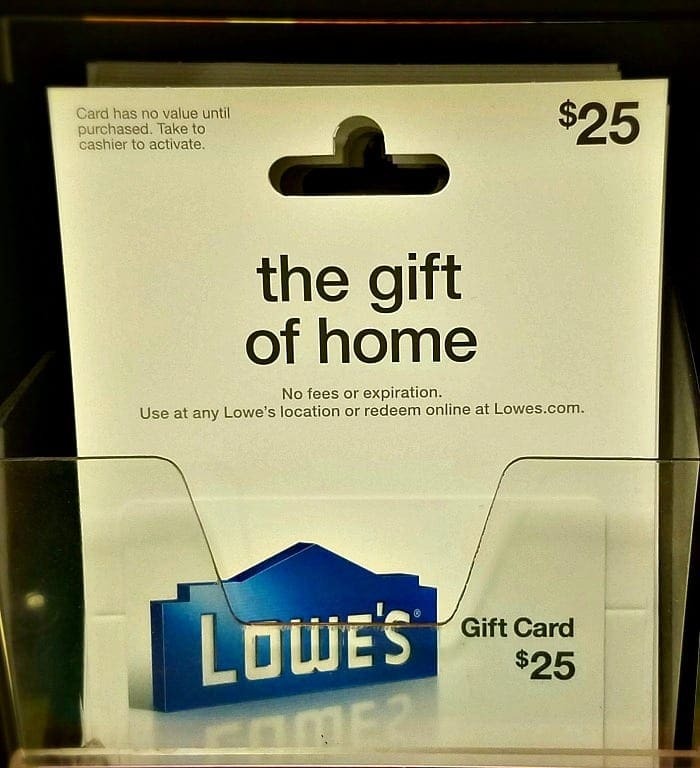 Do you have favorite gift cards you like to stock up on during this event? Once you have earned your 4x fuel rewards, you can use them at the pump. See my big savings above! For every 100 in fuel points you earn, you get $0.10 off per gallon of gas. You earn 1 fuel point per $1 spent. However if you download this 4x fuel rewards coupons for qualifying gift card purchases you will earn 4 fuel points for every dollar spent on gift cards.! You can choose to use the full reward, or a partial reward, or save it for later. You can fill up at Fred Meyer gas stations, or Shell stations (you will have to use your full reward at Shell). Your savings will apply to up to 35 gallons of gas per use. You can see by my savings above, that its a great way to bring your gas prices way down, and if you plan you can get these kinds of savings just by doing your regular shopping! I think it is one of the best ways to save on fuel costs there is. I love buying Disney cards, but now they exclude any value cards (name your own amount ones $50-$500) from the 4x’s deal. So I’m the crazy lady buying ALL the $25 cards!! !